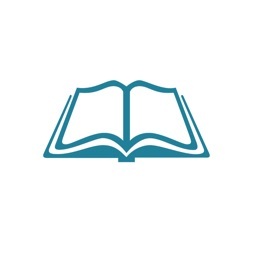 Tamil Qur'an includes the most popular Qur'an translation in Tamil, two English Translations (Saheeh International & Muhsin Khan) and Transliteration in English (Entire Qur'an) and Tamil (only for small surahs). • Complete Qur'an in crystal clear Arabic Font. 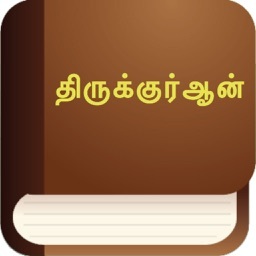 • Complete Qur'an Translation in Tamil with Foot Notes. • Two English Qur'an Translations (Saheeh International & Muhsin Khan). 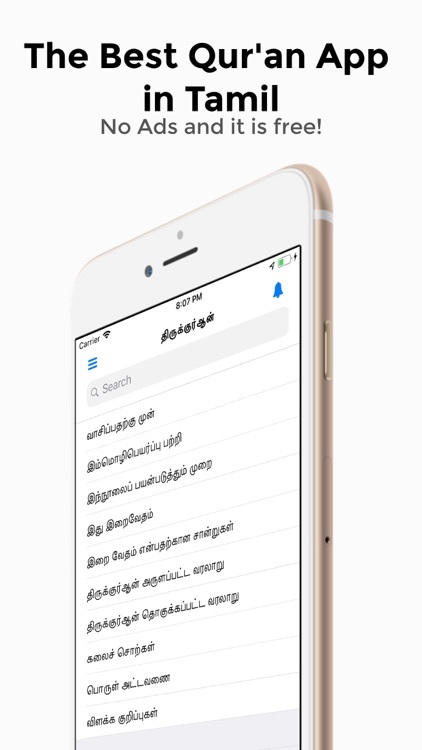 • Qur'an Transliteration for entire Qur'an in English and Tamil Transliteration for small suras. 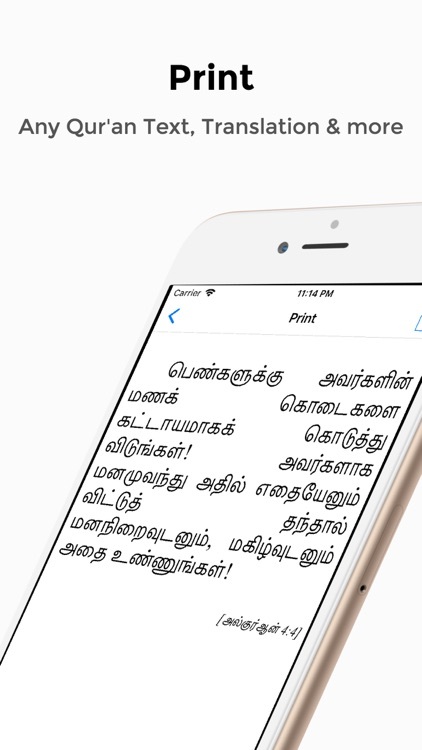 • Ability to read the footnotes for Tamil translation while reading the translation. 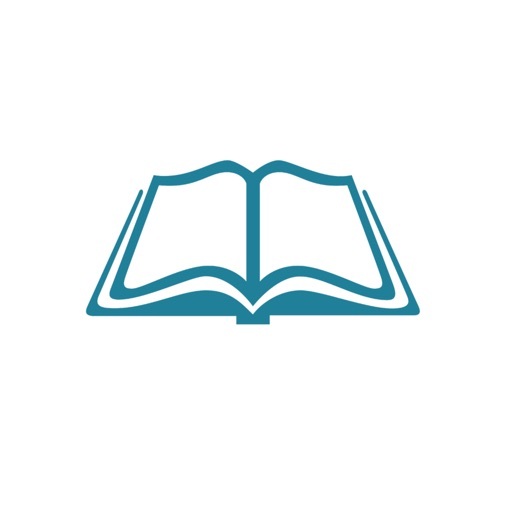 • Search the Qur'an Content (Arabic), Translation (English & Tamil) and Footnotes. 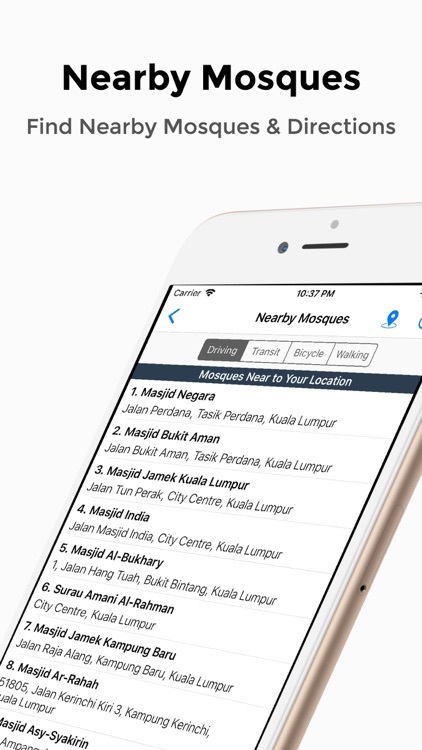 • Search Translation/Qur'an Content from Spotlight - iOS Search Bar and directly go to the selected verse in the app. 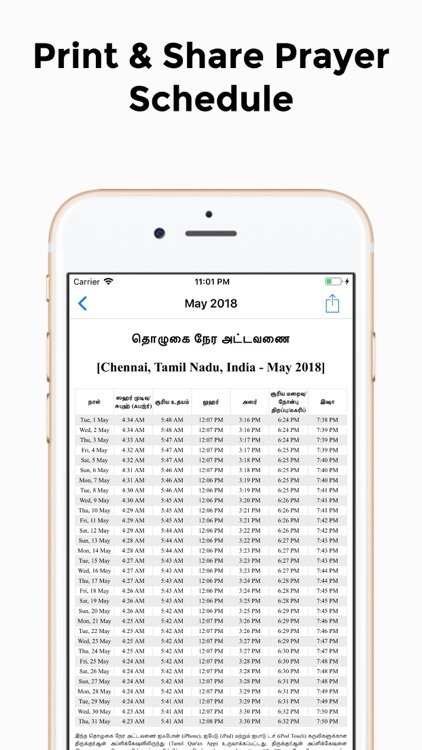 • Prayer Times for any location with the options to share today's prayer times and to print monthly prayer times. 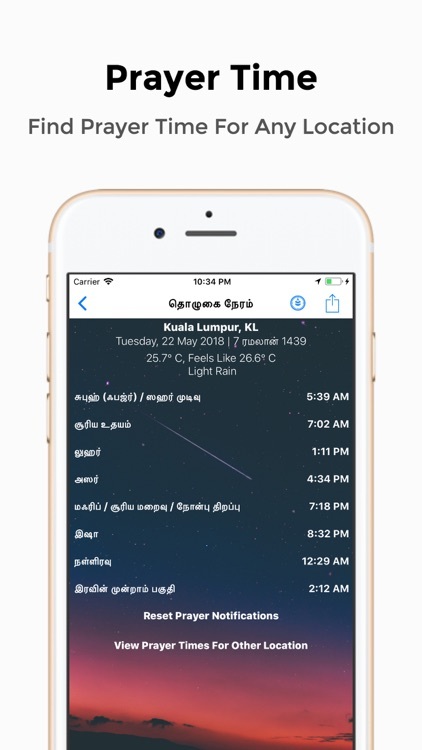 • Get Prayer Times Notifications five times a day and a notification for sunset and sunrise. • View Qibla/Kaaba Direction from any location. • Bookmark the Qur'an Verse and the Footnote. • Go to any verse while reading the explanation. • Go to any verse just by selecting the Sura and Verse number. • Mishari Rashid al-Afasy, Saud ash-Shuraym, Saad al-Ghamdi, Al-Hussayni Al-'Azazy (with Children), Maher al-Muaiqly, Salah Bukhatir, Sahl Yasin and Abdur-Rahman as-Sudais's complete Qur'an Qirath Streaming over the Internet. 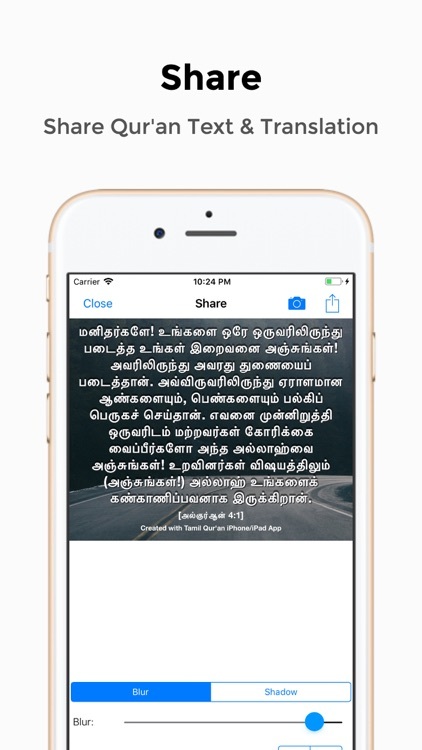 • Tamil Qur'an App also comes with a beautiful Today Widget which displays Qur'an/Hadeeth from the authentic curated content of the large collection. • English Word By Word Qur'an Translation. 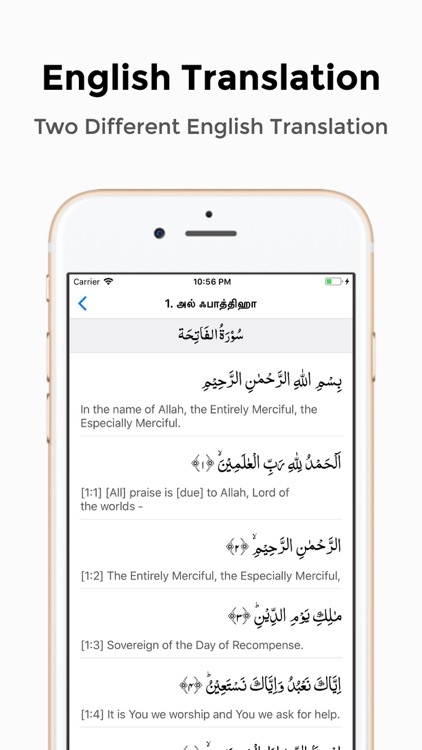 • Print Qur'an Verse, Translation or any content from Today Widget to AirPrint compatible printers. • Content from Today Widget can also be shared to any social media as image or text by tapping on the Today Widget. 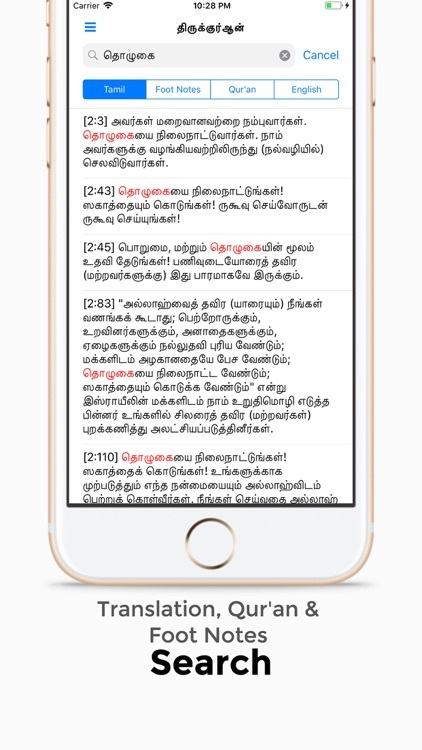 • Tamil Qur'an Translation (based on 11th Edition) Recitation. 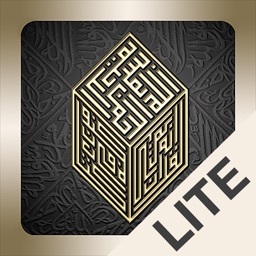 • Auto Scrolling of Qur'an Translation - App will automatically scroll to the currently playing verse. 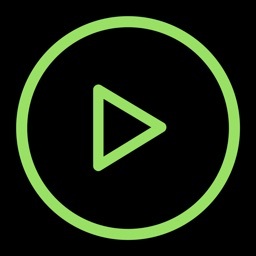 • Stream Qirath to Apple TV. 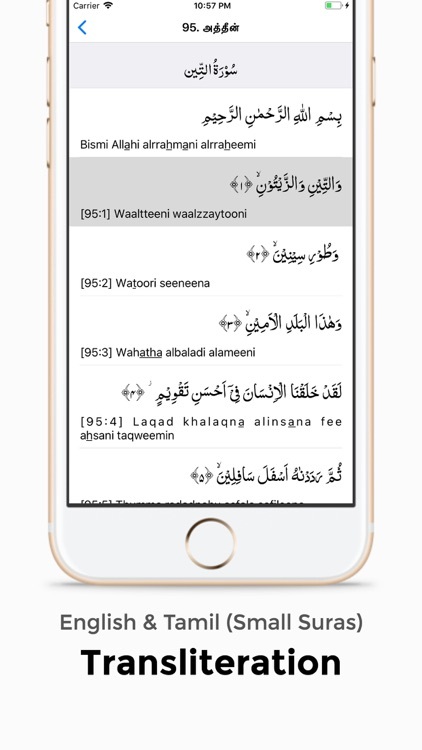 • Share single or multiple Qur'an verse or translation to any social media or app as text or image. We would appreciate your reviews of the app to make this app superior. 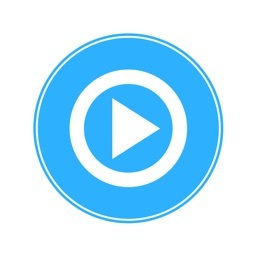 Share this app with your friends.